Caroline Hoff is a 12th grader and second-year Scroll staff member at White Station High School. She is friendly, hard-working, and driven. In her free time, she enjoys traveling, walking her dogs, working on artwork, and attending sporting events. She is a devoted Memphis Grizzlies fan, and she attends as many home games as she can. Caroline has big aspirations in life. She wants to live in New York City and be successful in whatever she decides to pursue. 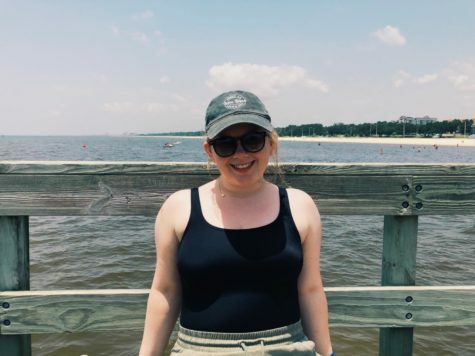 Caroline wants to make a positive impact wherever she goes, and as managing editor she is going to work hard to elevate The Scroll to be the best that it can be.